The rate of expansion of the Universe is speeding up. What do we know about "Dark Energy" that is causing a runaway universe and how did we discover it? Humans are going to Mars but who gets to go? We will talk about how do we get more of us to Mars in the near future. Discover the ocean's mysterious and seldom-visited "Twilight Zone," that is changing the way we manage and conserve coral reefs. How to Get (More of Us) To Mars? We are going to Mars - but how? More importantly, who gets to go? We will take a look at the usual suspects (Musk, Bezos, NASA), but will also consider less conventional ways humans can get their Mars on. Above all, we will argue for diversity - and cheaper fares - for future Mars expeditions. Some of the most energetic and fascinating objects in the Universe are exploding stars called supernova. These colossal outbursts result from the deaths of stars and can outshine the entire galaxy in which they're found. Observations of distant supernova provided the first evidence that the expansion of the Universe is speeding up with time. This wholly unexpected phenomenon is likely due to a repulsive "dark energy" and has become one of the biggest unsolved mysteries in modern science. Did you know that we know more about the moon than about some places in our oceans? 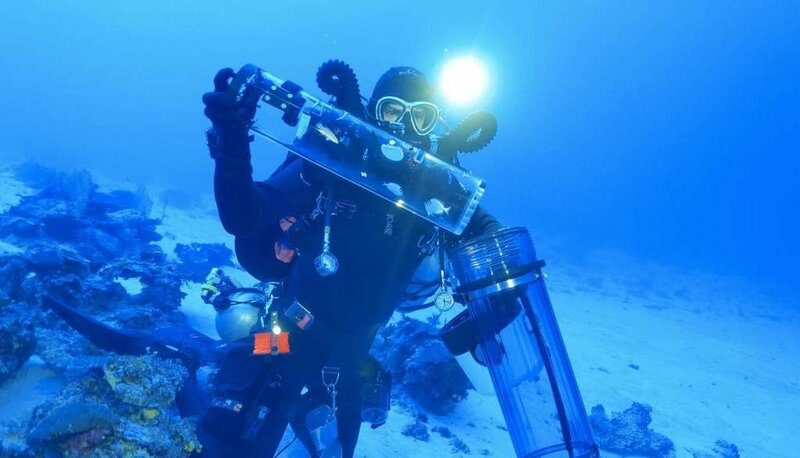 The Twilight Zone of coral reefs is among those places that we know very little about. We are finding species that are new to science at an unprecedented rate in the Twilight Zone. These results are changing the way we manage and conserve coral reefs throughout the tropics.